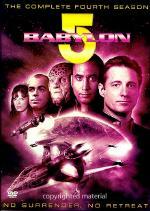 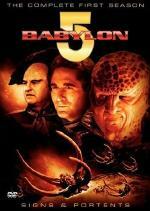 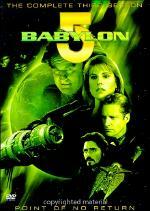 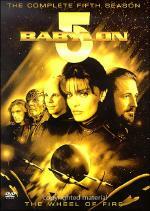 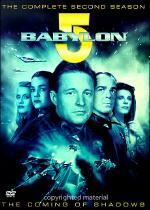 Armed with a new commander and a fortified sense of purpose, Babylon 5 continues its often perilous but always vital peace mission among the five competing interstellar races that inhabit it. 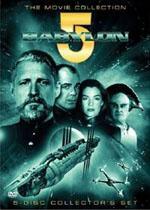 Each variously comprised of diplomats, smugglers, terrorists and dreamers. 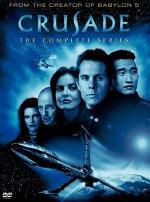 This 6-disc, 22-episode set of the sophomore season of the Hugo-and Emmy-winning series has been digitally remastered for superior presentation.